Looking to establish a virtual presence in the oil and gas industry? HexaGroup developed an integrated marketing solution for a leading global provider of technology for the energy industry. FMC Technologies was looking to establish itself as a leader in the emerging and highly competitive industry segment of subsea processing. They were in need of a marketing solution that would increase brand awareness, promote thought leadership, and generate leads for the organization. HexaGroup’s integrated marketing plan for FMC Technologies resulted in the creation of a microsite and supporting online marketing activities that significantly increased visibility online and offline. 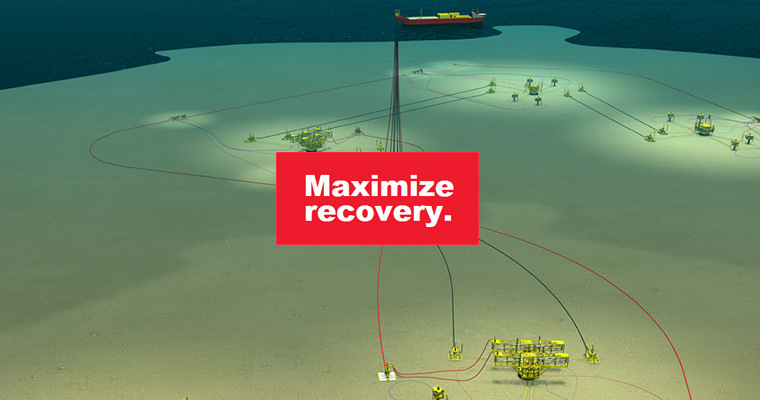 Learn more about how Business to Business Integrated Marketing helped FMC Technologies become a leader in the emerging field of subsea processing. Download the case study! © 2014 COPYRIGHT HEXAGROUP. ALL RIGHTS RESERVED.